Residential beds: 3 baths: 2.0 1,075 sq. ft.
OPEN HOUSE SATURDAY 1-2:30. 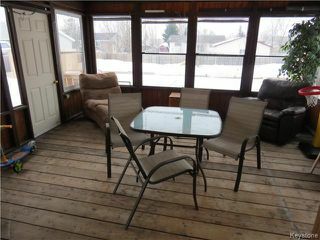 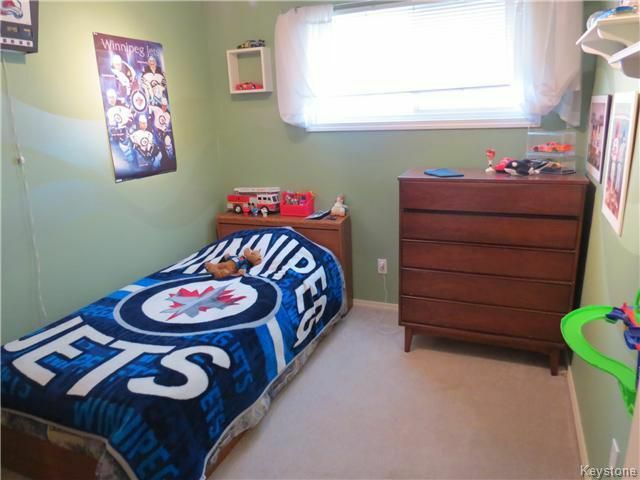 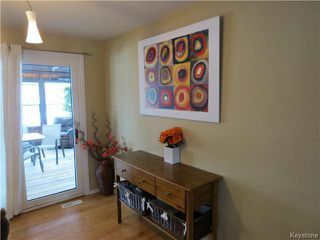 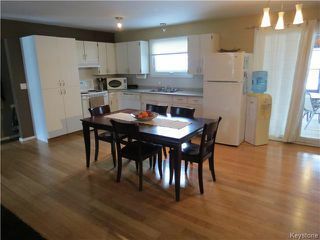 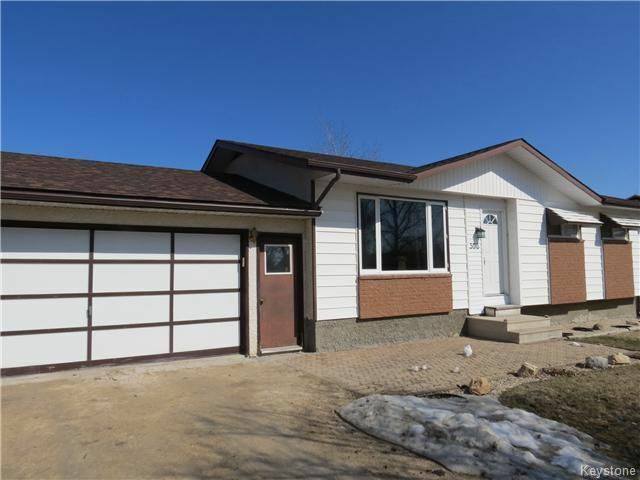 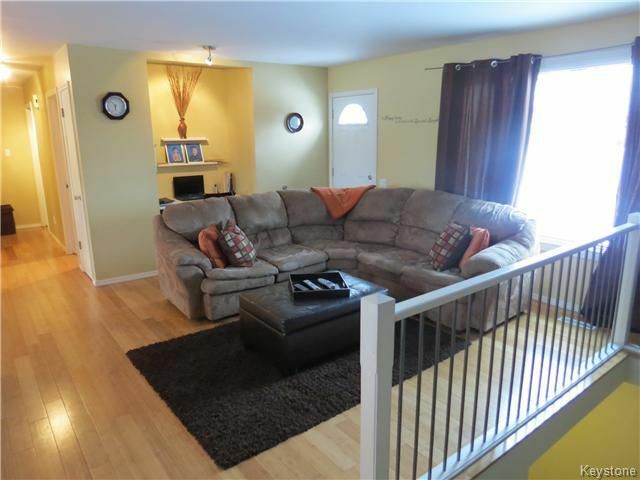 BEAUTIFUL OPEN PLAN BUNGALOW MINUTES TO THE CITY IN ST. ADOLPHE. 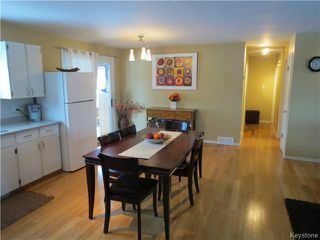 3 BEDROOMS UP, NEWER PVC WINDOWS, NEWER SHINGLES, BAMBOO WOOD FLOORS, 3 SEASON SUNROOM AND MODERN DECOR. 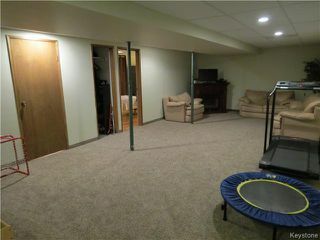 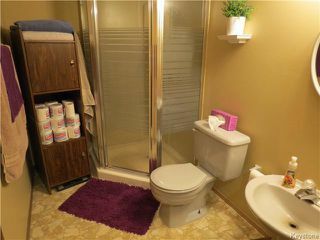 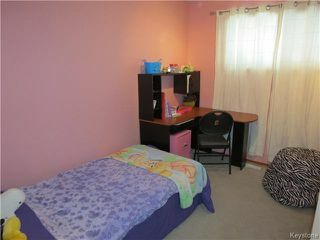 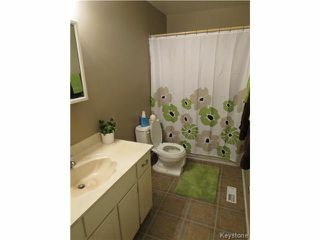 LOWER LEVEL IS FULLY FINISHED WITH A LARGE REC ROOM, EXTRA BEDROOM AND FULL BATHROOM WITH SHOWER. 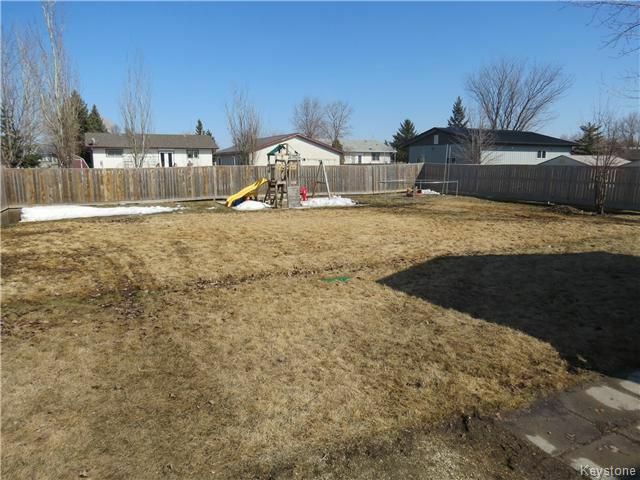 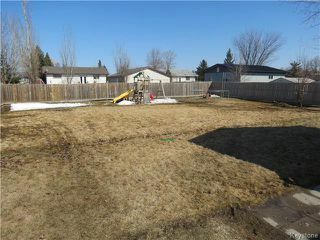 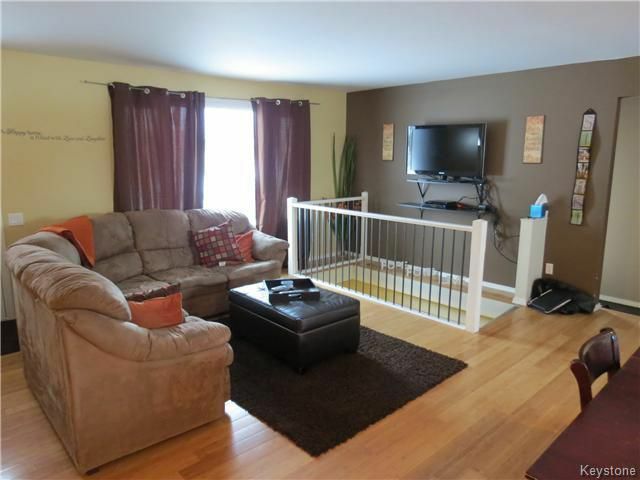 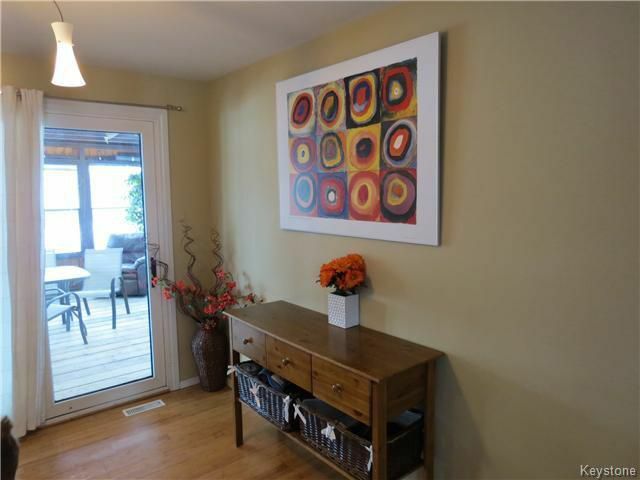 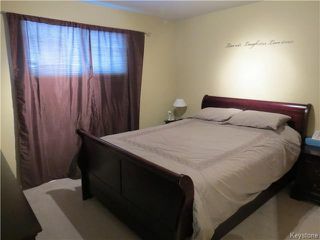 LOTS OF STORAGE, A MASSIVE FULLY FENCED YARD AND DOUBLE ATTACHED GARAGE!